Sometimes, you can't avoid them. 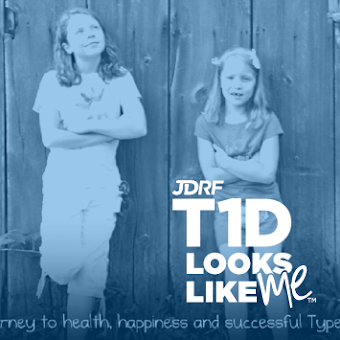 Every child and adult living with type 1 diabetes has low blood sugars. It comes with the territory. While we try our best to avoid low blood sugars, all of these intricate factors which affect type 1 diabetes; such as hormones, illness, stress, exercise, excess insulin, honeymooning, makes it impossible to alleviate them all together. Ever wonder what having a low blood sugar feels like? When I feel low, I can't think. I mean, I really just can't think. I need to eat and do it RIGHT NOW! I like glucose tabs and juice boxes for 'right now' moments. If I am starting to feel low, I like to eat a meal. Sometimes, I feel so hungry that it takes a while for the food to catch the low back up. Then, when I am done, I feel sick. I hate lows. When I feel low, I feel bad. My head hurts and my belly hurts. I know that I need to get some sugar. I like glucose and juice too but I also like to eat LifeSaver mints or fruit snacks. My mom buys mini Fruit by the Foot and they are sooooo good. Sometimes, I do not mind being a little low because I love mini Fruit by the Foot. 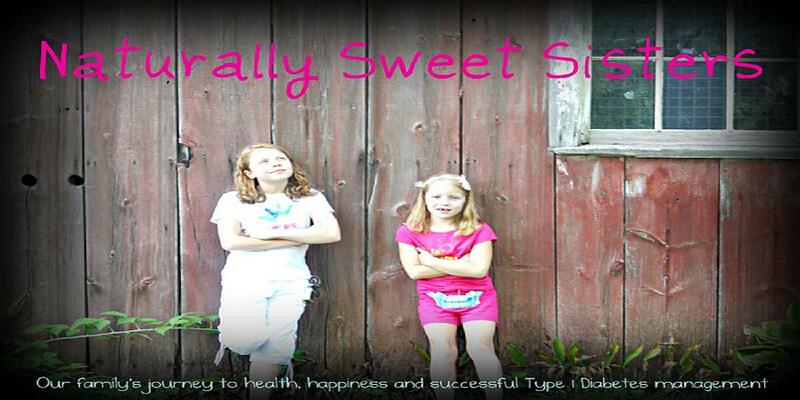 Whenever my kids start displaying these symptoms, we immediately check blood glucose. If the girls are not near a blood sugar meter or we can't access one due to whatever we are doing (tends to happen in grocery check out lanes just as I am paying the cashier), than I have them eat a fast acting glucose tab immediately. We can always test later. In our family, it is "better safe than sorry". Here are a few awesome (and portable) low blood sugar foods. Glucose Tabs - did you know that different stores carry different flavors? Currently enjoying strawberry and watermelon found at Target Stores. Giant Smarties have the same fast acting sugar and arrived packaged in a large roll. These candies are the same as the Canadian version of Rockets (their smarties are actually chocolate m&m style candies). Giant Smarties can be purchased at JoAnn Fabrics and Cracker Barrel Restaurants. Mini 15 carb Juice Boxes- This is the perfect sized juice box. Often, we follow it up with a granola bar, crackers and cheese or 1/2 a peanut butter sandwich. The glucose works wonders and the protein followup snack helps to keep blood sugars stable and to prevent a secondary crash. Fun Size Skittles- Because skittles are a bit more durable and still provide a fast acting sugar, we tend to pack these in places that are exposed to heat and cold. The car glove box, my purse and the girl's backpacks. Shelf Stable Individual Milk Boxes - For middle of the night moderate lows (anything between 80-120 bg), for our daughters, the combination of sugar and protein offers a perfect "fix" for stabilizing low blood sugars while they sleep. An added bonus is the bone strengthening calcium... after all, our kids are literally growing in their sleep! Seasonal Holiday Candy - This is one of the best moments for providing our daughters with a bit of fun during a rather horrible part of type 1 diabetes. When they have a low, we try to keep on hand a seasonal type of candy to help put a smile on their face. Currently, we have a dish of conversation hearts for Valentine's Day, but we have also used candy canes at Christmas, jelly beans at Easter and pretty much everything you can think of during the Halloween bonanza! 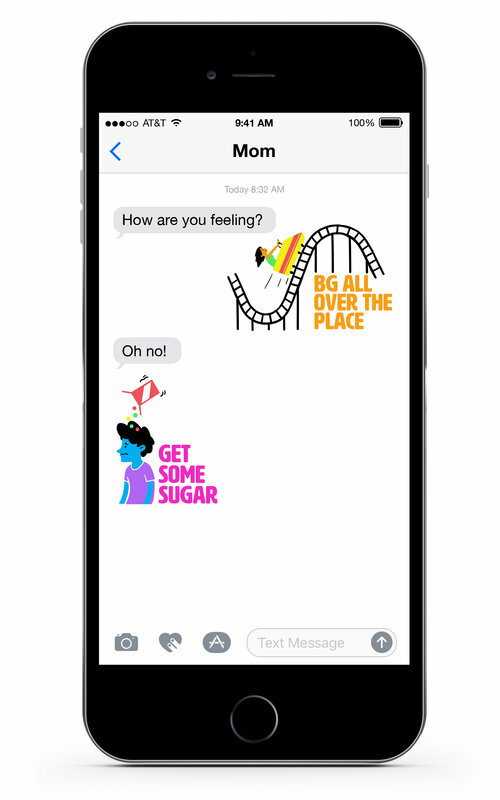 Kids first, diabetes second. With all of these ideas, there are so many more wonderful ones that I am sure I have missed. How do you treat a low blood sugar in your house?